If you have been invited to join a company on the Myki Portal, you should receive a confirmation email. Click on the link provided in the email, it will open a webpage and prompt you to scan a QR code. 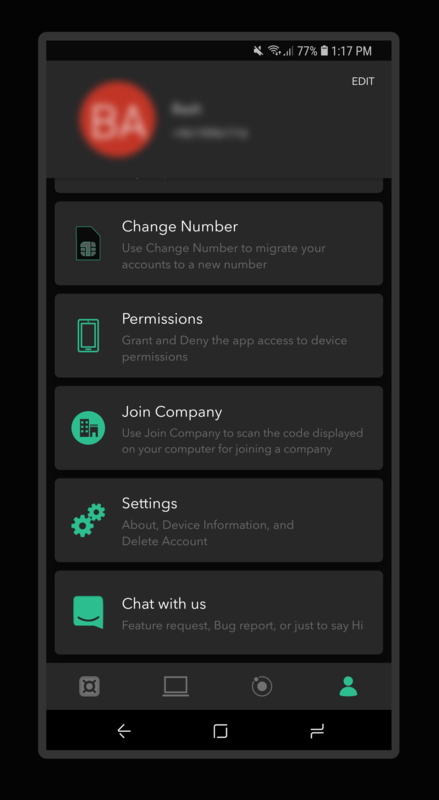 In your Myki App, go to the "Settings" tab then tap on "Join Company" and scan the QR code on your browser. 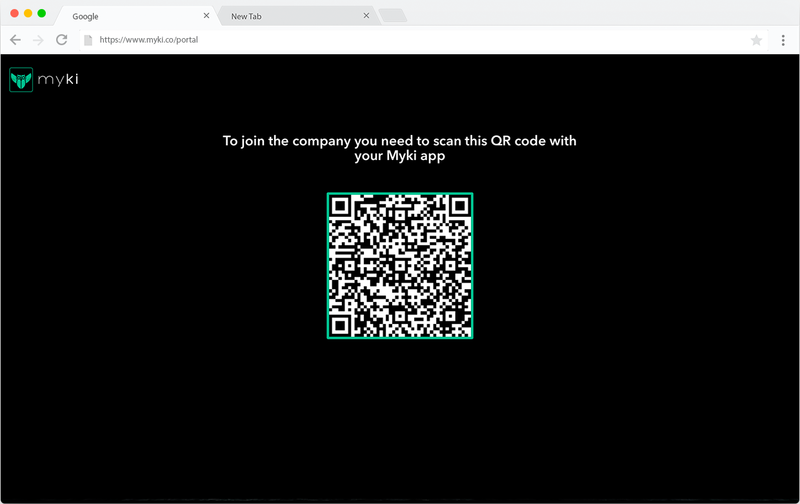 You should now be part of the company on the Myki Portal.